Hello lovely readers/bloggers! On my last trip to Dubai, I made one of my dreams; Skydiving in Dubai! I made this trip on May 2018 and later decided to write about my experience and share it on my blog. My previous post has pictures and details of this awesome experience, today I wanted to share the full video from the moment I get into the airplane, to the moment I jump and land. 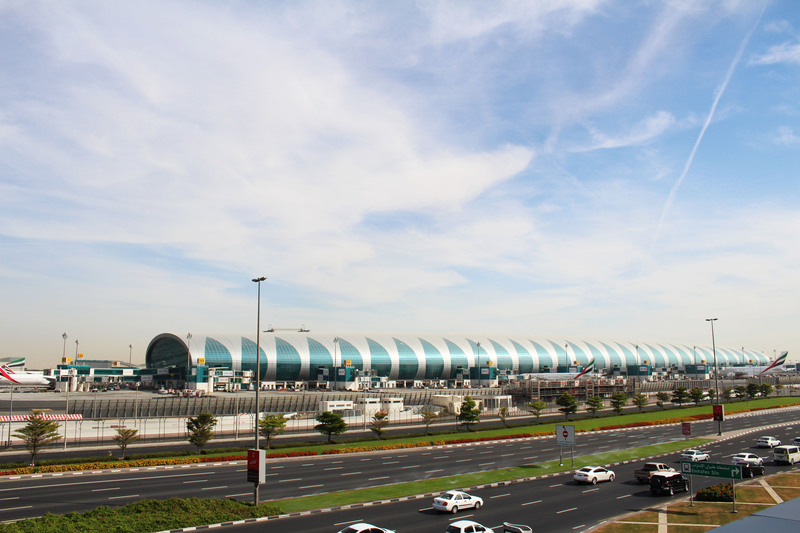 If you like to read a little bit more or just to scroll for more pictures about skydiving in Dubai, check out my previous post : Skydive Dubai. -It still gives me goosebumps and a big smile!- Enjoy! 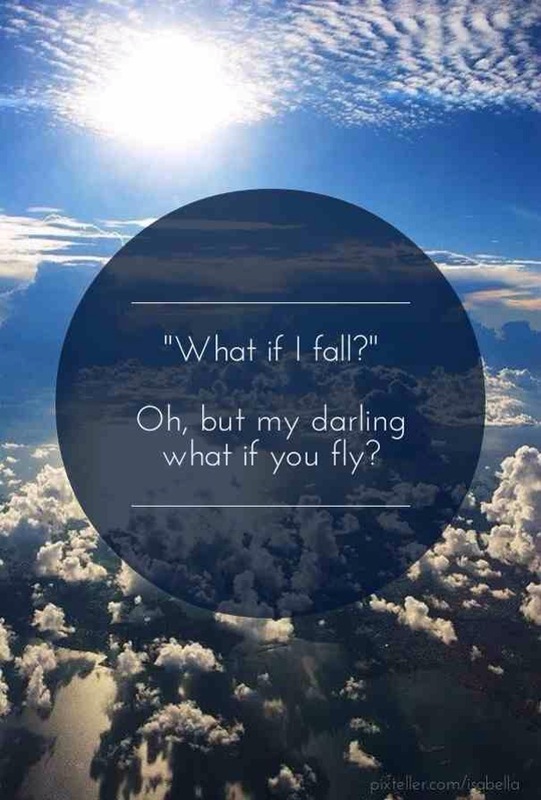 October 11, 2014 November 26, 2014 by Kirsy RiveraLeave a Comment on What if I fall? In life we all have something to pursue, an objective and dreams to accomplish that makes us individual and special. Without goals and dreams life would be meaningless, It’s the reason we wake up each morning, pushing ourselves to succeed.